Impro Theatre's "Pledge Drive UnScripted 2018"
Impro Theatre hasn't added a story. Facebook Live Stream! Click here July 6-7 to watch the marathon live! Click here to see the items in the Silent Auction! 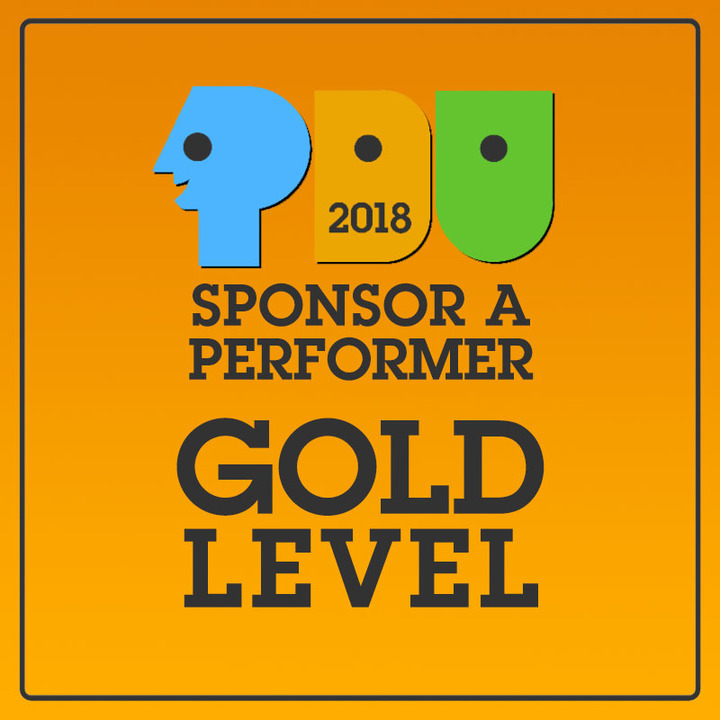 Now in its 3rd year, "PLEDGE DRIVE UNSCRIPTED" ("PDU") benefits Impro Theatre's programming and operations, which include the Impro Theatre School and Impro Studio. 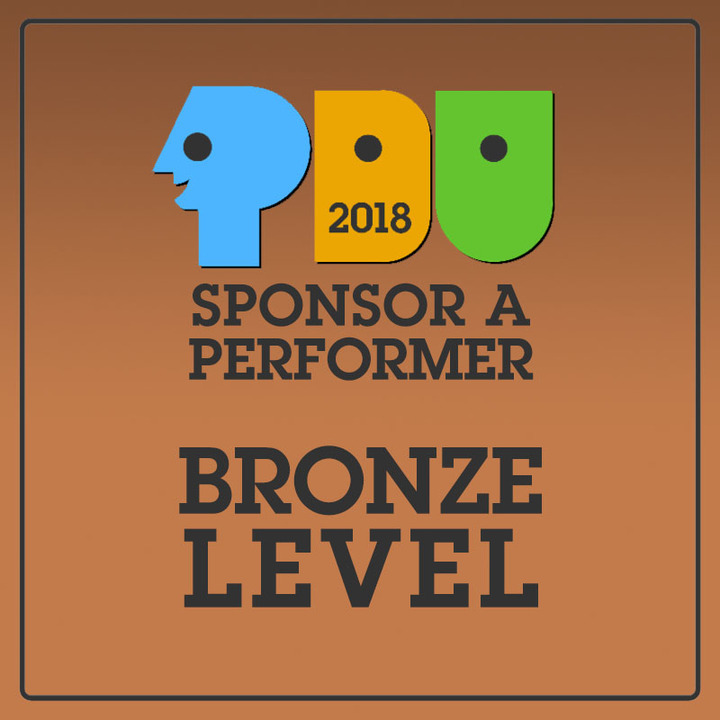 Past proceeds from "PDU" have been used to accomplish many of our goals, including renovating the Impro Studio with top-quality, modern theatrical equipment; enriching our community through our Ellen Idelson Diversity Scholarship; and supporting our staff that maintains the ongoing expansion of our School, Studio operations and Main Company productions. • continue to entertain, inspire, and engage, while providing a joy-filled artistic home for our community. Impro Theatre is a 501(c)(3) non-profit organization, and all donations are tax-deductible to the fullest extent of the law. For more information about "Pledge Drive UnScripted," click here. Impro Theatre is the Main Company, the Impro Theatre School and the Impro Studio. We are a theatre company, a school and a community. 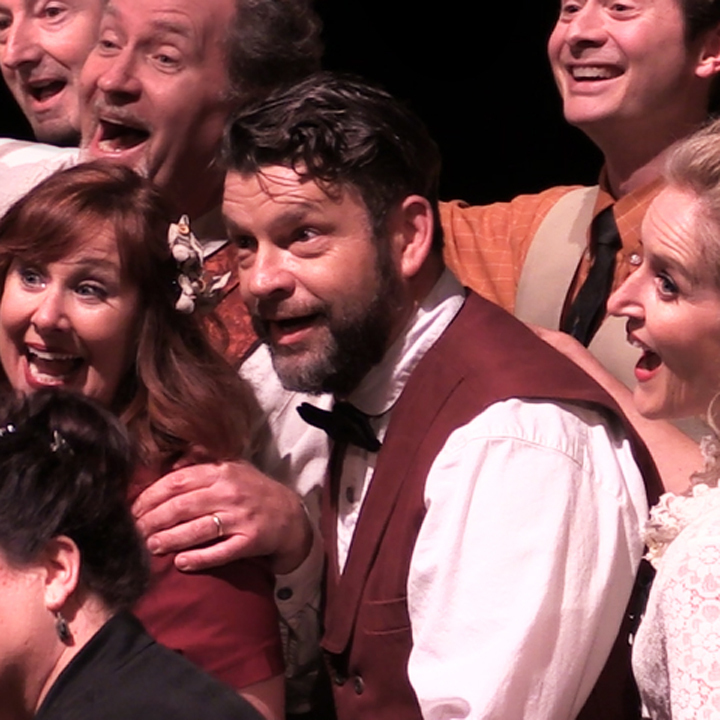 Impro Theatre’s Main Company has garnered national attention with our signature brand of completely improvised, full-length plays performed in the styles of the world’s greatest writers. Founded in 1988, as LA Theatresports, Impro Theatre has evolved into Los Angeles’ premiere unscripted theatre company. Beginning in 2003, the Main Company has performed sold-out shows all over Southern California and most recently internationally at the Dubai Fringe Festival and at Det Andre Teatret in Oslo, Norway. 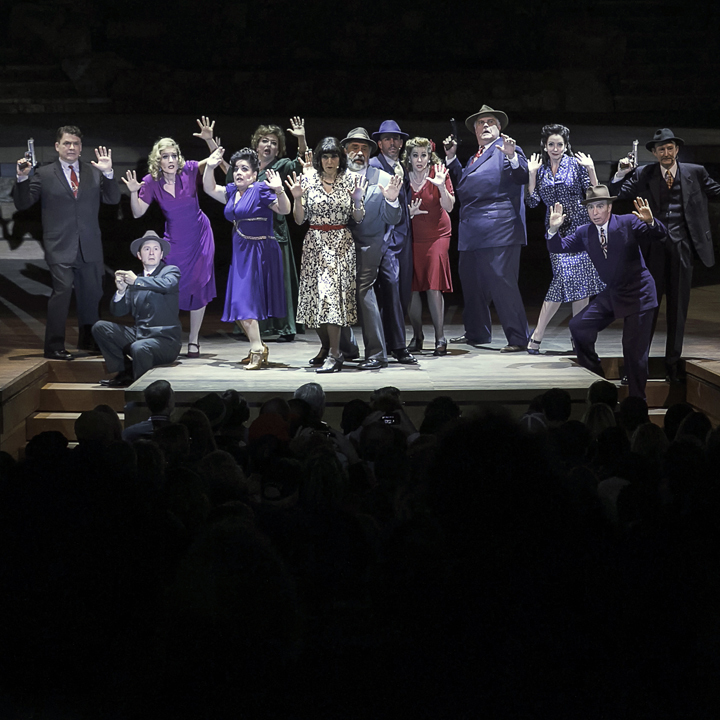 We have received multiple Ovation Recommended honors and Critics’ Picks in the Los Angeles Times, Back Stage and the L.A. Weekly. Our Main Company shows include Jane Austen UnScripted, Shakespeare UnScripted, Twilight Zone UnScripted, Sondheim UnScripted, Fairytales UnScripted, Chekhov UnScripted, and several more. Every performance starts with audience suggestions, and each show is completely different. Each performance is seen only by the audience in the theatre on that night, making every Impro show a truly unique theatrical experience. 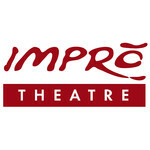 Impro's Theatre’s Main Company has worked to share our unique approach to unscripted theatre and extend our legacy through the Impro Theatre School. Our curriculum teaches actors to be better improvisers, and it trains improvisers to be better actors. We teach writers how to think about narrative in new and dynamic ways, and we encourage everyone to continue expanding their skills while focusing on the importance of ensemble-based work. Our classes provide a comfortable, safe place for people of every age, experience level, background, and profession to discover the joys of improv. Everyone is welcomed at Impro Theatre School because we believe that everyone has a story to tell and that your story starts here. 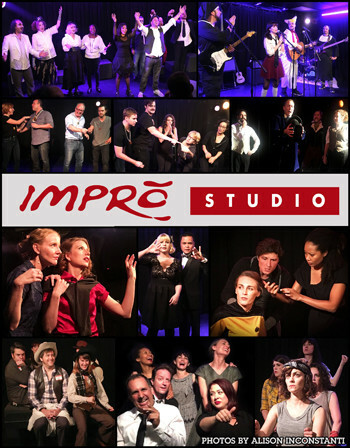 The Impro Studio is the home of narrative and genre improv. An integral part of the Impro Theatre School, the Studio produces and presents year-round performances that foster the growth of narrative improvisation and unscripted theatre in an intimate black box setting. Our programming includes the Main Company repertory, our “Impro Studio Presents” series (featuring shows like The Improvised Generation, Stranger Suggestions, Fantastic Tales and Oregon Trail Uncharted) and residencies with improv groups Ripley and The Bearded Company. We also present productions with our students that reflect the genres studied at the School (Improvised Rom Com, Quirky English Comedy, Improvised Chekhov, Buddy Cop, and many others) and shows that are inspired and produced by members of our community (Stuck, Bobby I’m Lost, My Fantasy Apology, In the Car with Nick & Sara, and many more). With a full slate of shows, the Studio is an active hub that attracts new audiences, strengthens relationships with dedicated supporters, and serves as the headquarters of a devoted, burgeoning community. This is the centerpiece of "PDU," and it features performers from our Main Company, School and Studio. Shows are performed around the clock and also streamed live on Facebook Live. You can attend in person at the Impro Studio (and get a free gift as supplies last) or watch online through our Facebook page. All shows are Pay-What-You-Can, except for the Showcase Performance of "Jane Austen Pop" (see below). For more information, including the 30-hour line-up, click here. • OUR SHOWCASE PERFORMANCE OF "JANE AUSTEN POP" featuring the Main Company. A completely improvised musical in the style of Jane Austen. This is performed as part of the 30-Hour Marathon on Friday, July 6 at 8:30pm at The Impro Studio. $50 VIP ticket includes complimentary Champagne. Tickets are available in the right column at the $50 level. • SPONSORSHIP OPPORTUNITIES that help us promote your business. Click here. • This CROWDFUNDING CAMPAIGN, with one-of-a-kind perks -- see the right column. You can also sponsor any performer at the Bronze, Silver or Gold level. • Our SILENT AUCTION, with exciting items and great deals! The silent auction ends on July 7 at midnight. • DIVERSITY. We believe that a diverse community of performers is essential to artful and meaningful storytelling, and we created the Ellen Idelson Diversity Scholarship to expand the diversity of the unscripted theatre community. Our student base already has more women than men (which is very unusual; at most improv schools, male students far outnumber female students), and your support helps us diversify our community in important ways. • VALUABLE TRAINING. The Impro Theatre School is training the next generation of improvisers, and our School has grown each year with more students and more classes. Many of our Main Company members work as teachers in the School, and unlike other improv schools, we focus on narrative and genre-based improv to help out students tell better stories. More than 80% of our students report learning valuable things at our School that they haven't learned elsewhere. • NEW WORK. Last year, we presented more than 50 different productions at the Impro Studio, our 35-seat, intimate black box theatre in Los Angeles. The Studio is our home base that serves as a classroom and an incubator for new work (The Main Company's Dorothy Parker UnScripted and Play UnScripted were both developed in the Studio). Your support helps us develop more new work in the Studio and serve our community, which grows each year. • JOY. Your support helps bring joy to thousands of students, patrons and community members who are hungry for fun, smart, unique cultural experiences. Our audiences tell us that when attending one of our performances or classes, they experience tremendous amounts of joy. By providing suggestions that help shape every performance, our audiences are more engaged in our shows than in other forms of theatre. We are thrilled to have such a positive impact on our community, and your support helps expand our programming, strengthen our community, and spread more joy to our students and audiences. For more information, please visit us at Improtheatre.com. 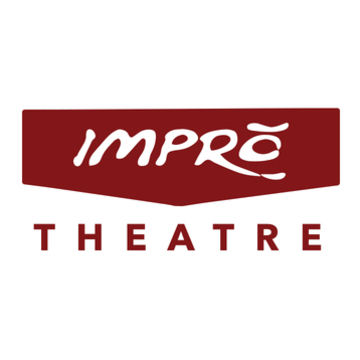 Impro Theatre hasn't posted any updates yet. 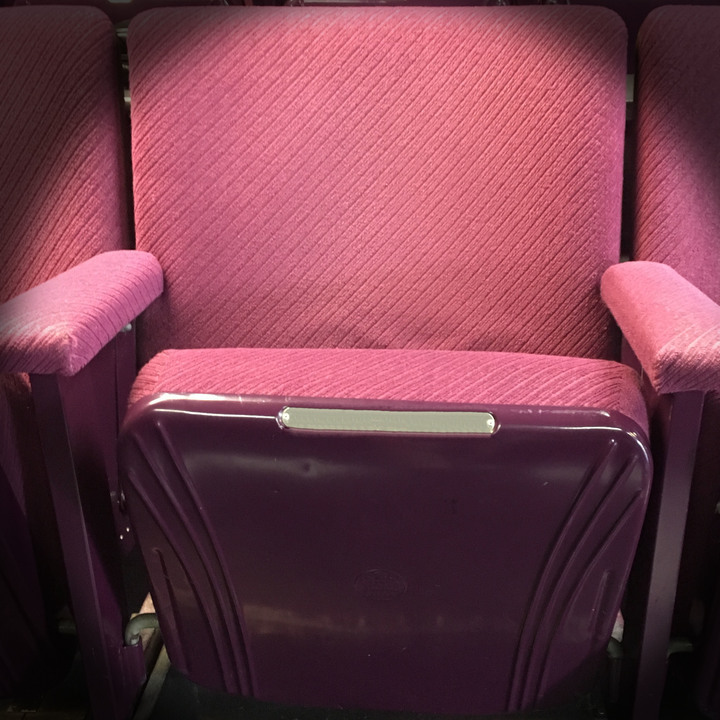 Have your name displayed on a shiny new plaque on one of Impro Theatre's seats! Each time there is a show or event, your name will be there to remind people of your contribution to help Impro Theatre. NOTE: Location of plaque to be determined. Attend rehearsal of "Jane Austen UnScripted"
In preparation for the production's return to the Broad Stage in December 2018, you will get to attend a rehearsal of the Main Company's "Jane Austen UnScripted." This is a rare opportunity to watch the Main Company at work as they rehearse and prepare for one of their most popular shows. You will be able to ask questions and talk with the directors and cast -- and gain special insight into our creative process. Ever wanted Dan O'Connor's undivided attention? Well now you and 3 friends will have dinner cooked for you by Impro Theatre's Producing Artistic Director Dan O'Connor at his house, and you will be joined by members of the Main Company. You will also receive a a commemorative photo of your dinner and a personalized thank you video from the Main Company on Facebook. An awesome evening! Want Impro all to yourself? OPTION 1: We'll come to you. We'll send 5 Main Company members to perform the style of your choice at your personal party or event in an improvised show inspired completely by your suggestions. Valid for LA area only. OPTION 2: You come to us. 5 Main Company members will perform a private show for you and 25 friends at the intimate Impro Studio in Los Feliz. You pick the style and provide suggestions, and we'll do the rest. 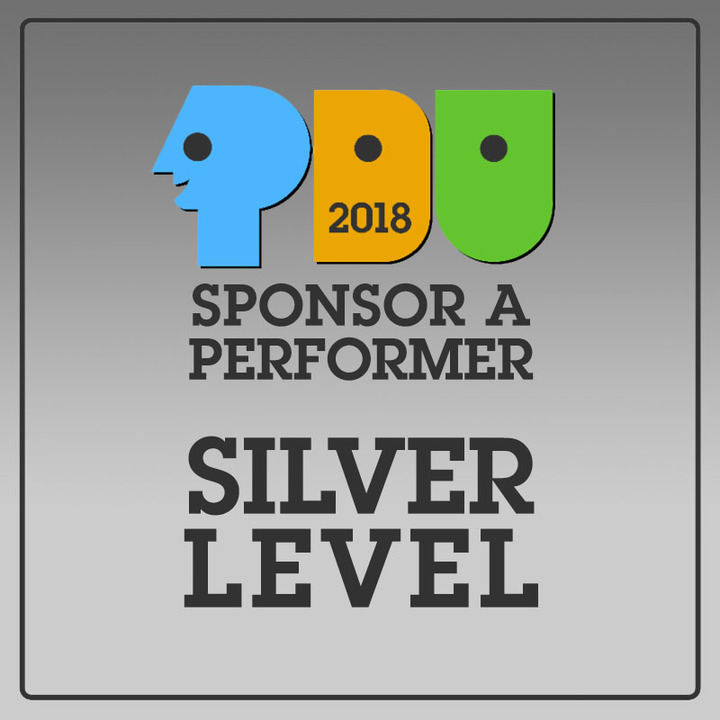 VIP ticket to the Main Company's "Jane Austen Pop"
For $50, get a VIP ticket to "PDU's" showcase show! 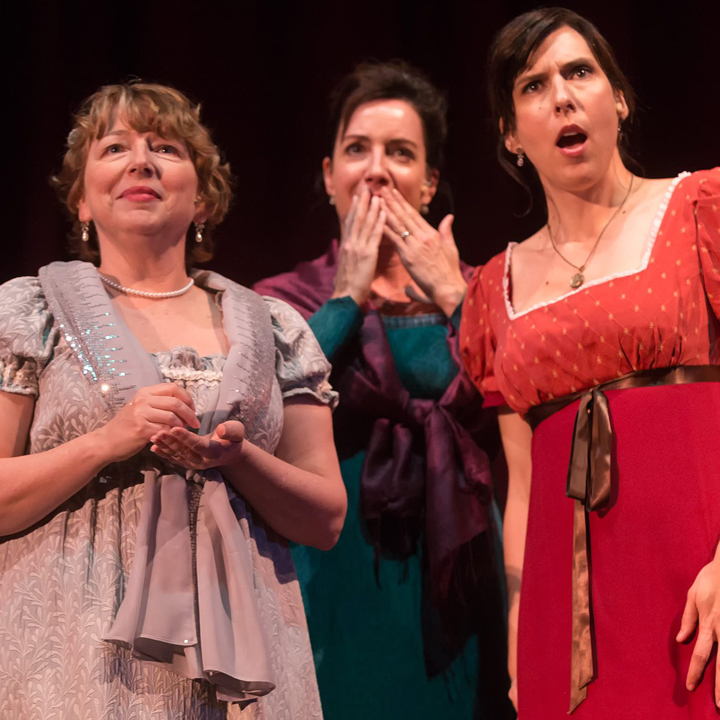 "JANE AUSTEN POP" features the Main Company in a one-night-only performance on Friday, July 6 at 8:30pm in the intimate Impro Studio in Los Feliz. 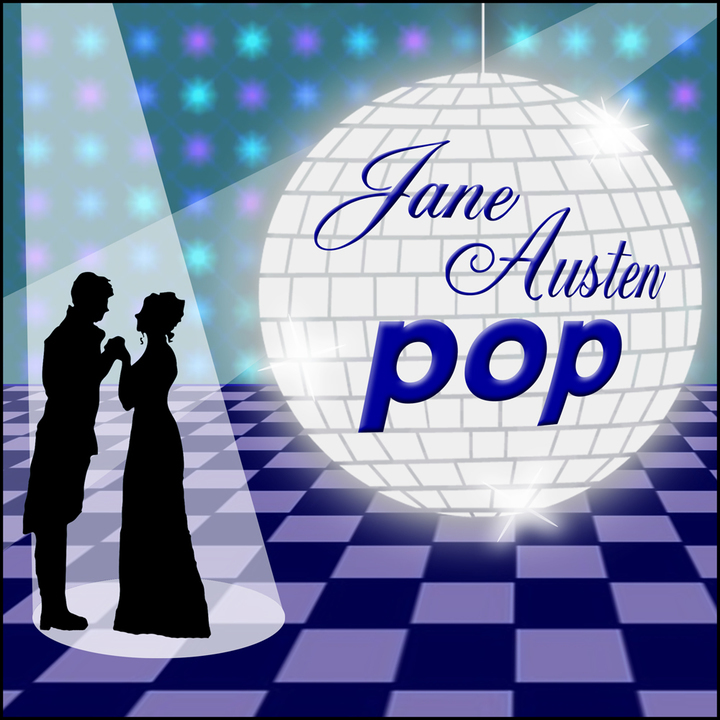 "Jane Austen Pop" is a completely improvised musical in the style of Jane Austen. The company starts with audience suggestions and deftly creates a world of love-struck girls, brooding noblemen and charming cads – with music and songs that are made up on the spot. This VIP ticket includes reserved seating and complimentary Champagne in a rare opportunity to see the Main Company in an up-close, intimate performance. Boy, do we need this, and if you buy it, you name it! We need to replace our 10-year-old Mac laptop that provides technical support for all of our shows and enables our streaming capabilities. 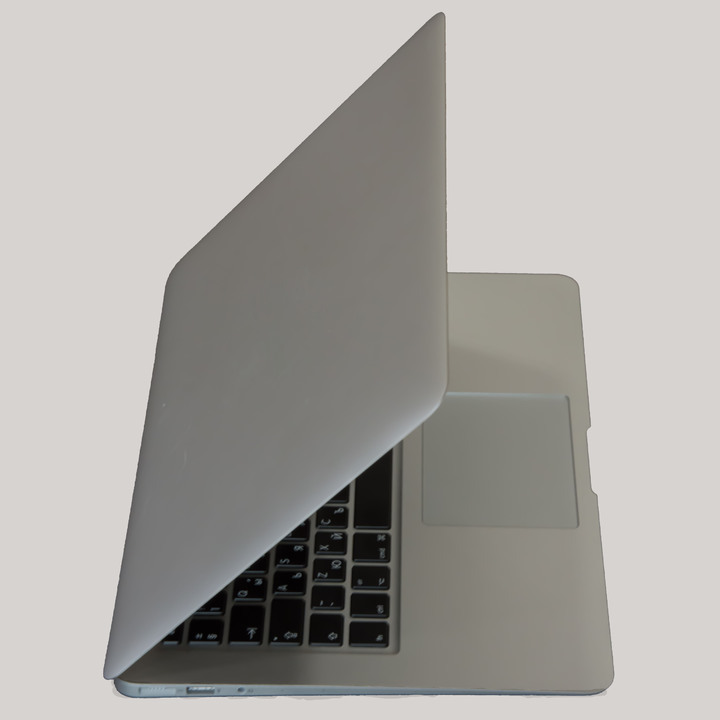 Your name or any name of your choice will be displayed on a prominent plaque on the laptop cover. Way to support every show at IMPRO! Impro Theatre is managing the funds for this campaign. Impro Theatre is a verified organization.